To read the HCC Data Privacy Notice click here. 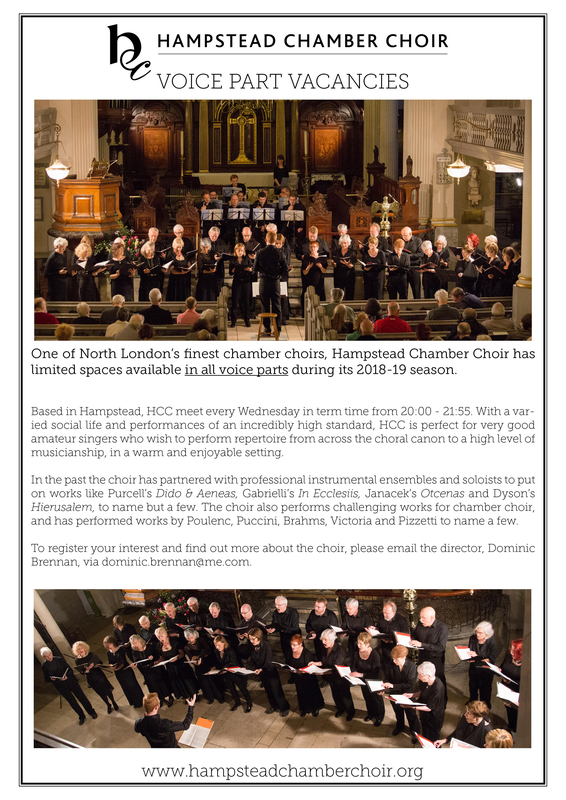 © 2015-2018 Hampstead Chamber Choir. All rights reserved.